The Indie Spiritualist gets Spiritual_AF with writer Roxan McDonald as they talk about childhood trauma, getting sober, and getting real with spirituality. Roxan McDonald is a writer, workshop facilitator, and coach. After 14 years working on the frontlines of addiction, trauma recovery, and gang diversion, Roxan quit the nonprofit world to dedicate herself to full-time writing and spreading her brand of edgy, playful, often irreverent spirituality and personal development. She launched the Instagram account Spiritual_AF in 2013, which has gone on to gain over 84,000 devoted followers. 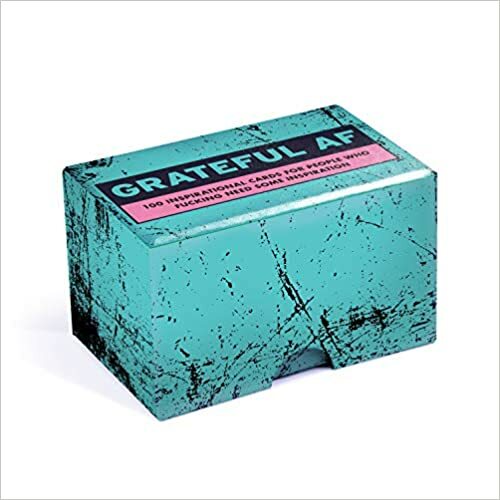 Roxan has teamed up with Knock Knock Publishing to release two decks of cards offering hundreds of ways for people to be Grateful_AF or Spiritual_AF. Learn more about her at roxanmcdonald.com, and be sure to follow her on Instagram. Roxan tells Chris about the many traumatic experiences she faced growing up and how addiction took over her life at a very young age, including driving drunk at the age of nine. She talks about her process of getting sober, and how her life really turned around when she became a counselor for troubled young people. Chris asks Roxan about her connection to spirituality, which is not traditional in the slightest. She shares a story about watching Willie Nelson in concert at a young age and seeing him as God in human form. Chris tries to one up her with a story about his experience at a Slayer concert, but Roxan has a mosh pit story to top them all. Read David Silver’s interview on the power of music as a spiritual ally. Roxan talks about what prompted her to create the Spiritual_AF Instagram account. 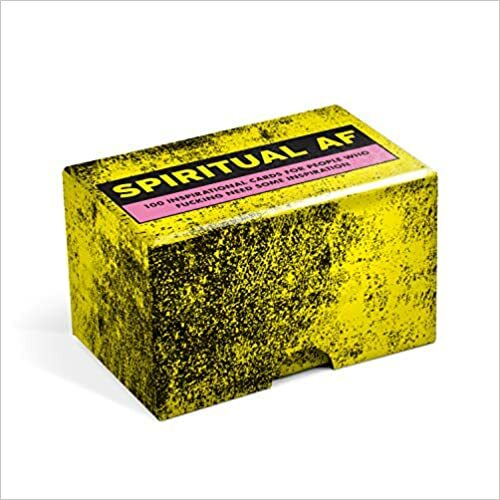 Chris finishes the show by reading a few of the brand new Spiritual_AF and Grateful_AF cards available now. Want to catch the Indie Spiritualist live? Check out all of Chris Grosso’s upcoming events here. Discover how to love yourself, rather than continuing to abandon yourself, using the innovative six-step Inner Bonding process. Join relationship expert and co-creator of Inner Bonding Margaret Paul, PhD, from April 5 – 7, 2019, and learn how to keep your frequency high enough to maintain a consistent, at-will connection with your personal source of spiritual guidance. Break free from the cycle of shame and self-abandonment that can lead to anxiety, depression, addiction, loneliness, and relationship failure. Find this and other life-changing retreats at 1440.org/BeHereNow.